How Much Cash For Houses In Cincinnati Can You Get? Sellers are asking about cash for houses in Cincinnati – they want to know how much they will get if they sell their house. If you’re thinking of selling and wondering how much you might get, this blog post will help to answer that question. When we make a calculation for how much cash we will pay for your house, we look at the market price or what we call the After Repair Value (ARV). This means, after we repair your house, how much can it be sold for? Selling on the market usually means the buyer needs financing. 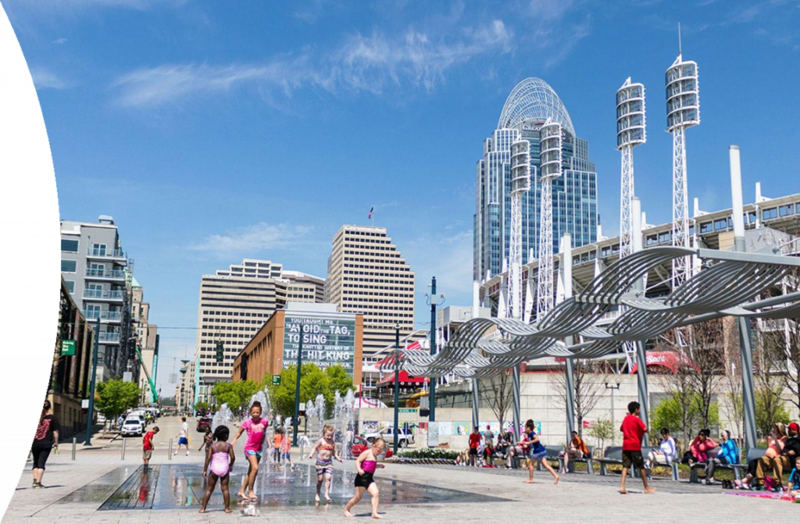 Selling off the market, in a private sale, often means that a professional home-buying company is will to pay cash for houses in Cincinnati or NKY. It can be a pain in the rear to find a buyer who has their financing lined up. This can often take weeks or months, but when you sell to a cash buyer, you know they can close right away. Selling on the market actually costs money… sometimes a lot of money. If your house needs renovations and repairs, you usually have to spend money to fix up your house before you sell it on the market. However, when you sell to a cash buying company like We Buy NKY Houses, you don’t have to spend any money on repairs up front. You can save that money and use it for your next home. Selling on the market through an agent will often result in commissions and fees to the agent for the work they did to sell your house. But selling off the market to a home buying company like We Buy NKY Houses usually means no commissions, fees or closing costs. How much can you get for your home? Selling on the market may mean you sell your house for more money but it often takes longer and costs more; selling off the market may mean you sell your house for below market price but it’s faster and there are no expenses or fees. We like to present both options to all of our sellers, and we are extremely upfront in how we get to our cash offer. If you want to know how we got to our ARV, repair costs, profit amount or any other number, just ask. If it makes more sense for you to list the property and sell it on the market, we’ll tell you! We’re not going to pressure you into an off market cash deal.